World renowned speakers from around the world, including France, the United Kingdom, Sweden and the United States will headline Australia’s first ever driverless car conference on November 5 and 6. The conference program has been released and registrations are now open. The conference will include high-level presentations by some of the brightest minds in the field including Chief Scientist and Research Director of Transportation at the Transport Research Laboratory in the United Kingdom, Adj. Professor Alan Stevens, and Volvo’s Senior Technical Leader in Crash Avoidance, Dr Trent Victor. Dr Victor is one of Volvo’s top safety experts and his current research includes designing crash avoidance active safety systems and autonomous drive functionality. The conference will be held in two different locations - at the Adelaide Convention Centre and the Torrens Parade ground which will host exhibitions and demonstrations, including University of New South Wales automated vehicle driving simulators and a Volvo automated parking demonstration. The conference will also coincide with the first ever on-road trials of driverless cars in the Southern Hemisphere. 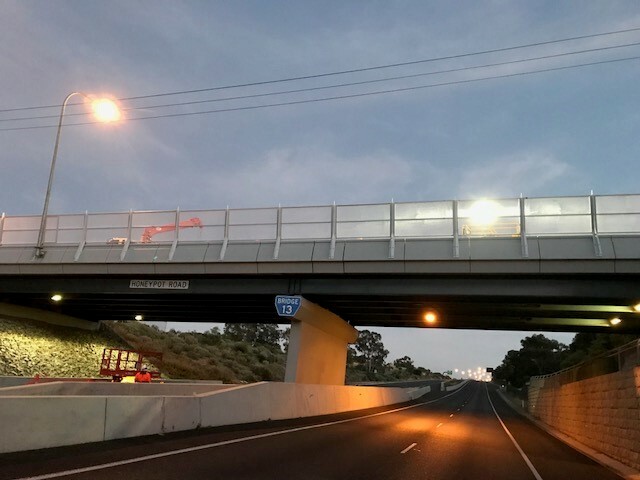 The trials will take place on the Southern Expressway on November 7 and 8, with multiple vehicles conducting manoeuvres such as overtaking, lane changing, emergency braking and the use of on and off ramps.